PDF Eraser is a handy PDF tool that can erase or delete any unnecessary information from PDF documents. 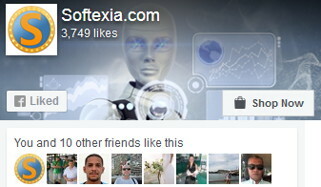 This application is working on Windows operation systems, with which users can completely free delete images, logos, PDF text and all other types of objects from PDF documents. 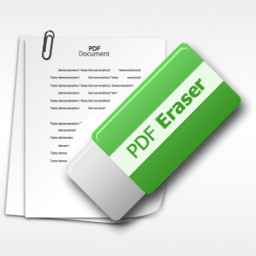 Besides that, PDF Eraser has a built-in PDF Page Cutter, which allows users to delete unnecessary or unwanted PDF pages. It will help you to rotate the PDF pages to the correct orientation. Erasing is not the only thing PDF Eraser can do. You also can use the program to add your own text and pictures into the PDF document as well.